I&apos;ve began to use this toner more and more and now I&apos;m almost empty. I have oily skin and I use this range a lot. This was a bit drying at first, but once I let my skin get used to it, it&apos;s working well. 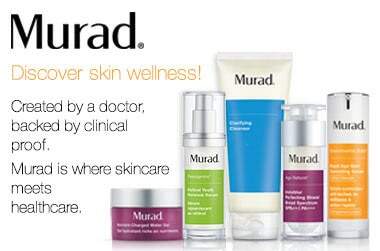 I use this Murad range a lot, and it works for me. The mask is great in that it targets pimples and breakouts, and overall shrinks my pores. I don&apos;t use this too often though, only when I think my skin needs it. I have gone through multiple tubes of this mattifier, as it works well for my oily prone skin. It sinks in instantly, and I use this under make up. I just wish it came with a higher SPF for our hot Australian weather.